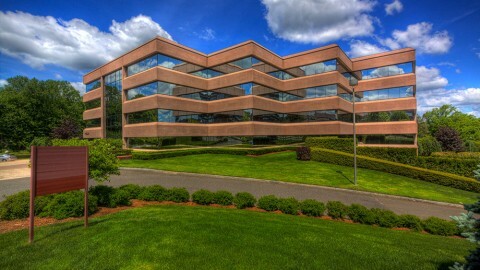 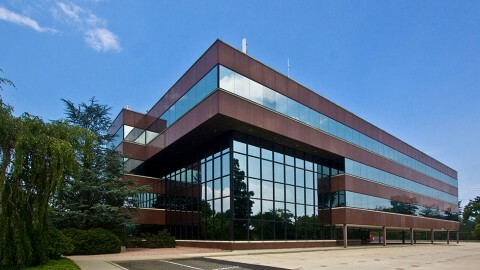 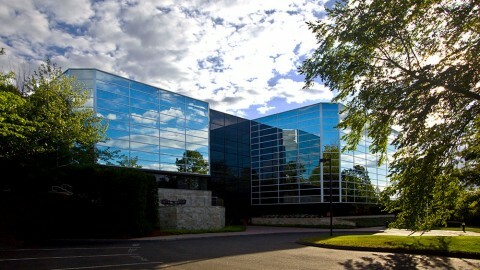 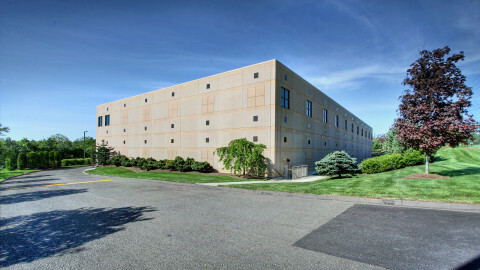 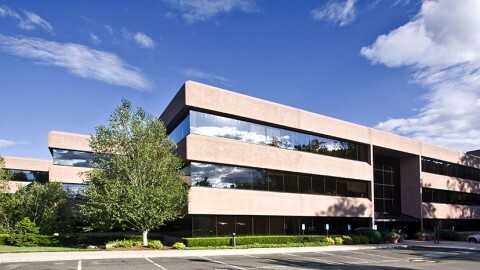 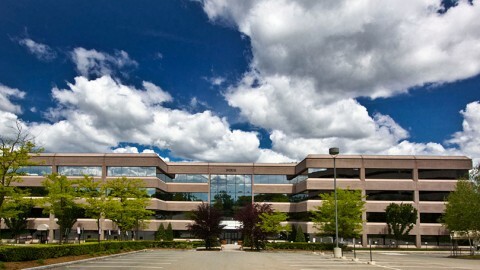 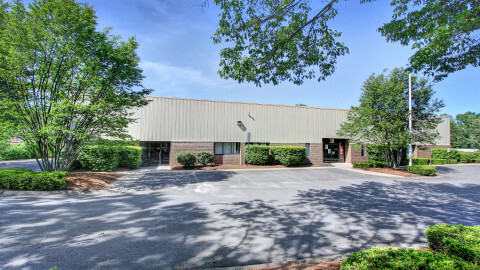 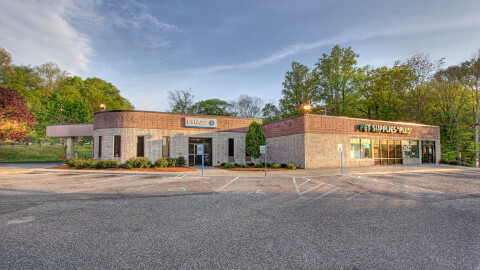 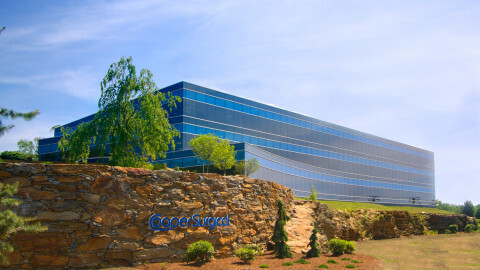 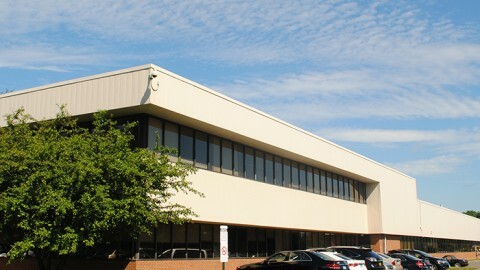 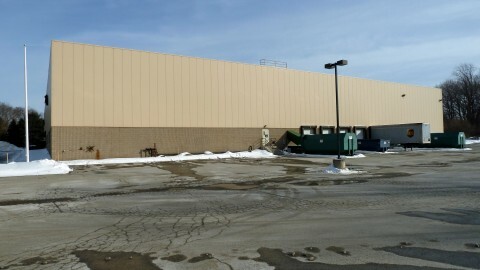 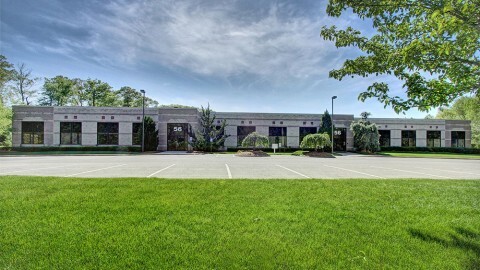 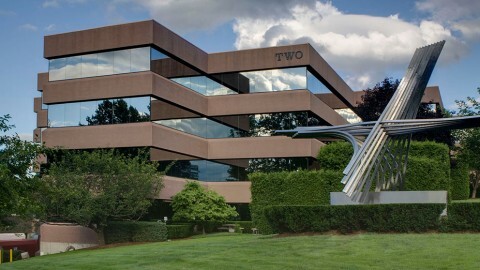 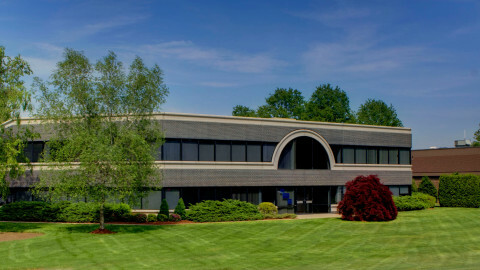 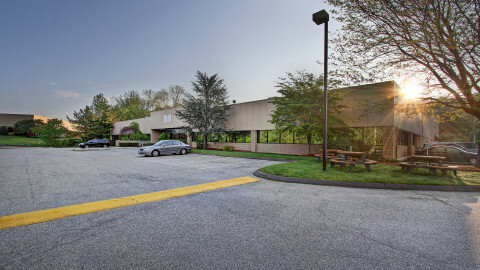 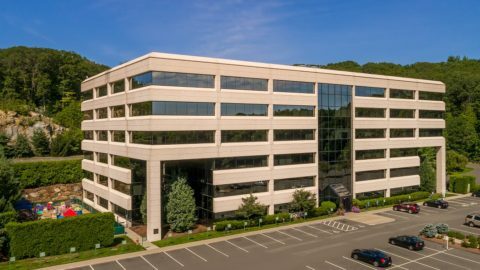 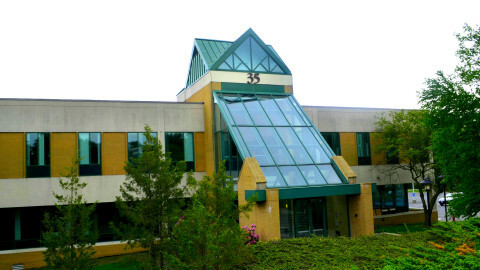 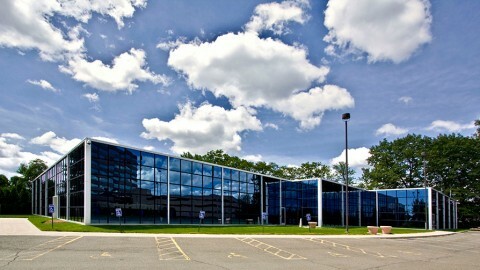 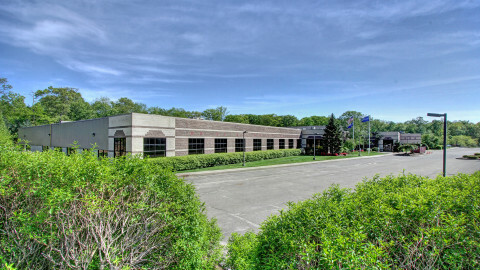 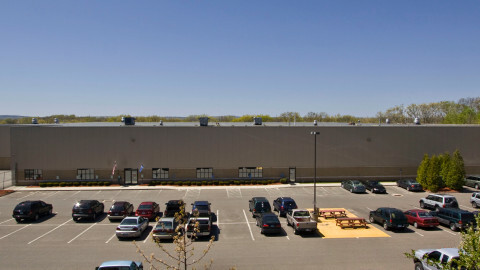 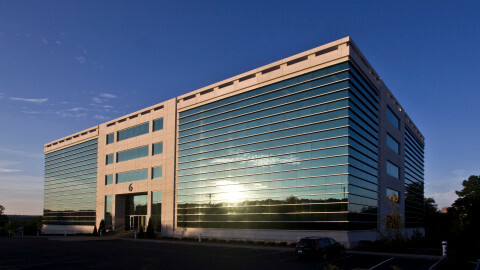 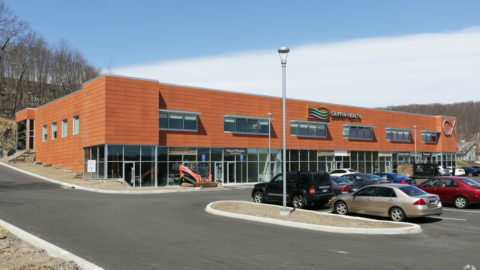 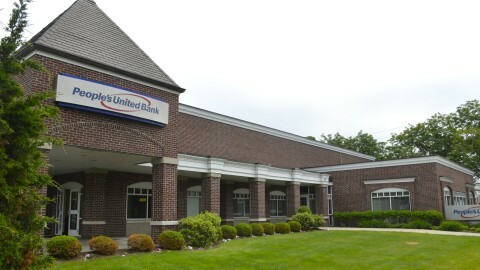 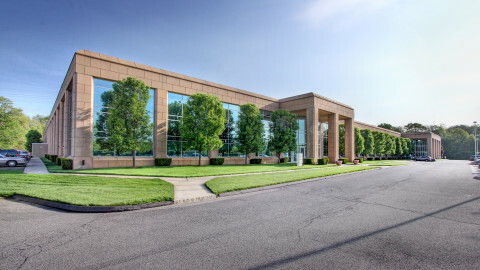 3 Corporate Drive is a part of the Enterprise Corporate Park, located off of Route 8 at exit 12. 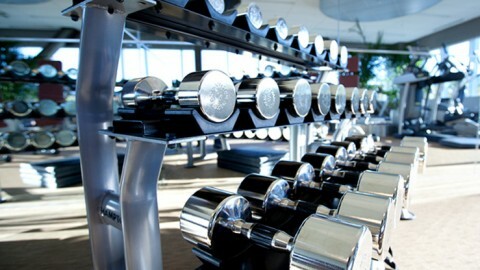 The flagship fitness facility of all R.D. 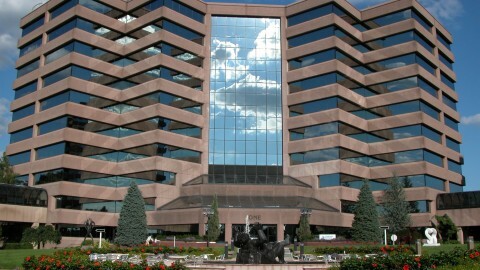 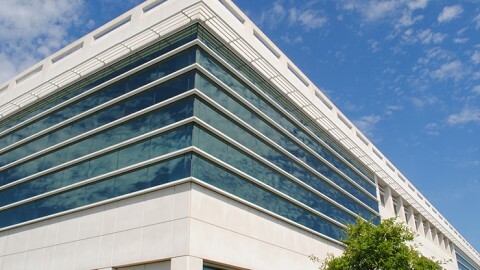 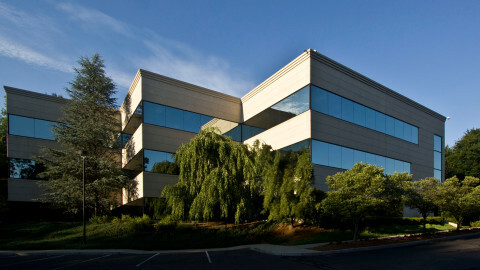 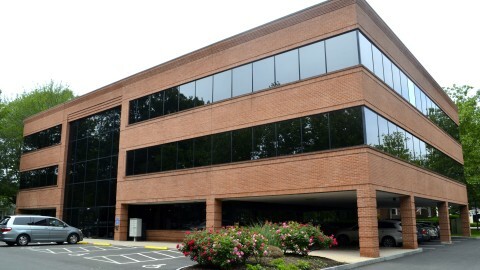 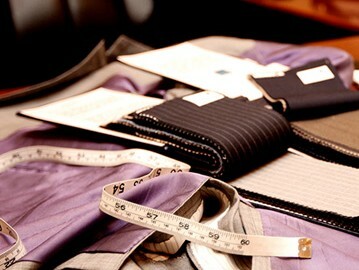 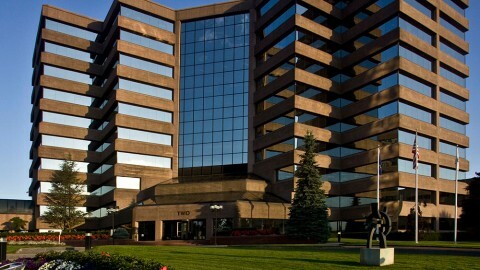 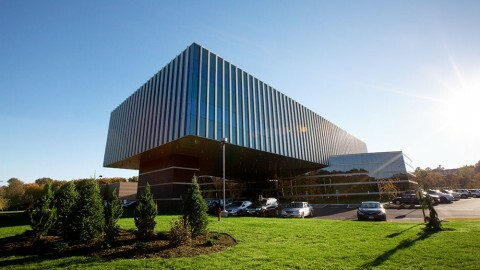 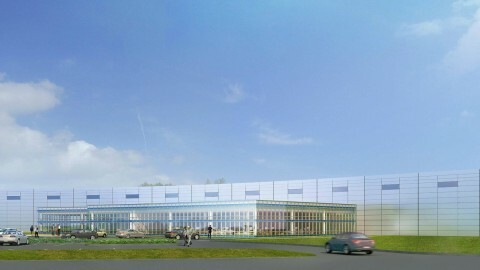 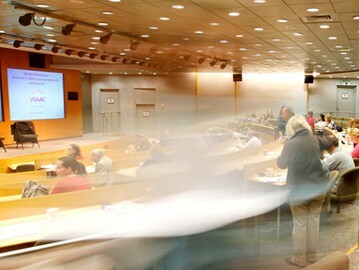 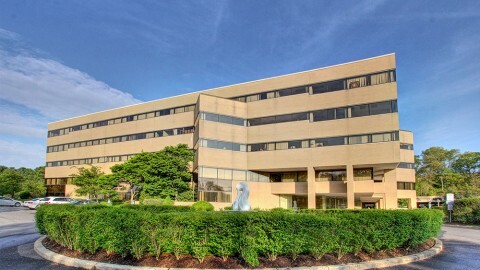 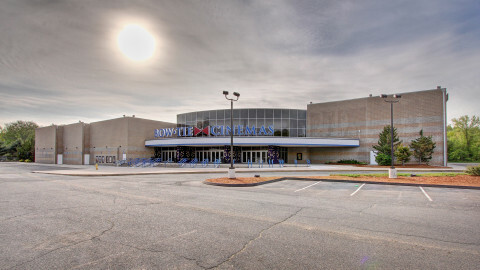 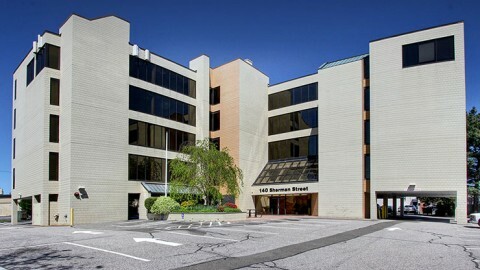 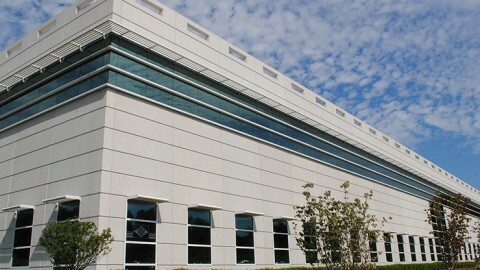 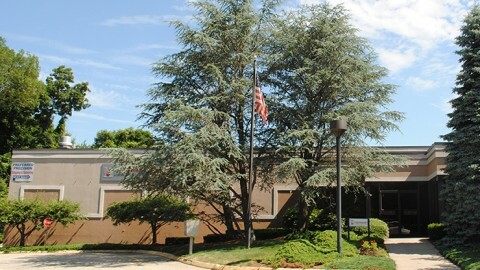 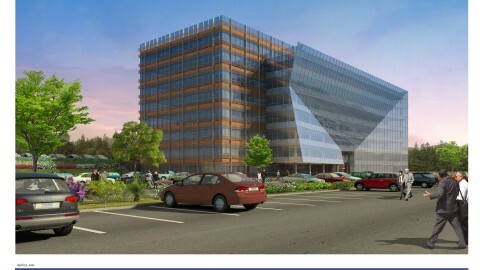 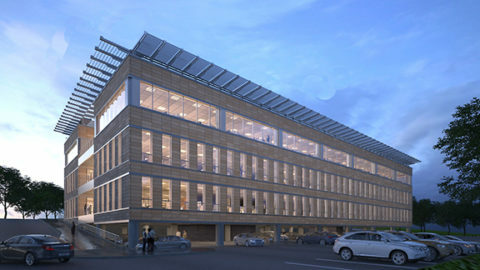 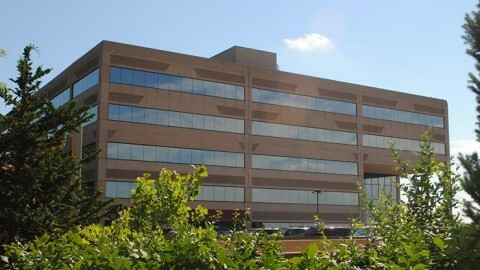 Scinto properties, as well as the 200-person auditorium are located at 3 Corporate Drive. 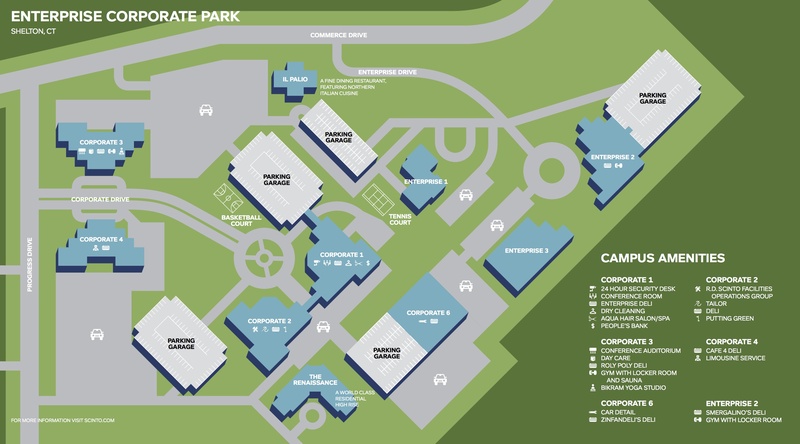 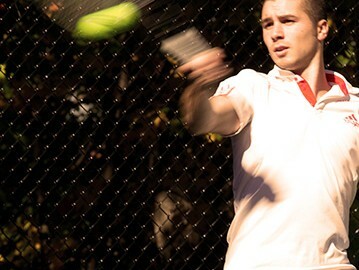 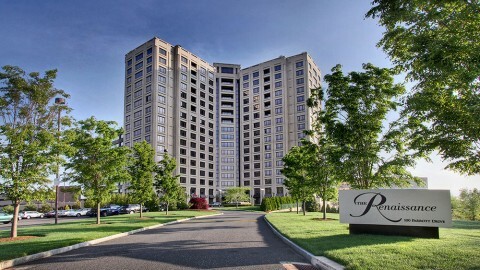 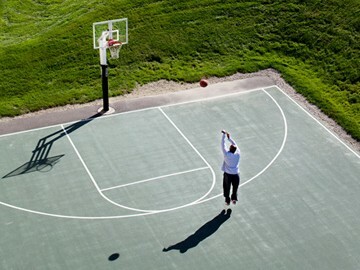 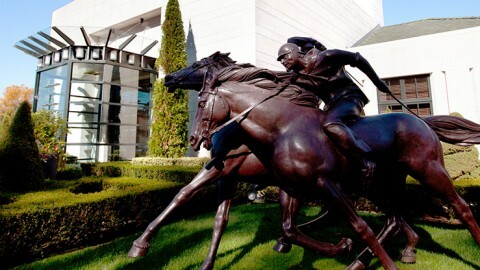 All of the amenities in the park include: a fitness facility, five casual cafés, il Palio fine dining restaurant, two shared conference rooms, and a 200-person auditorium with video conferencing capabilities, a daycare center, indoor parking, People’s Bank, Aqua Salon & Spa, a basketball court, tennis court, and much more.